As Thanksgiving Day draws near, I would like to express my gratitude to each and every one of you. 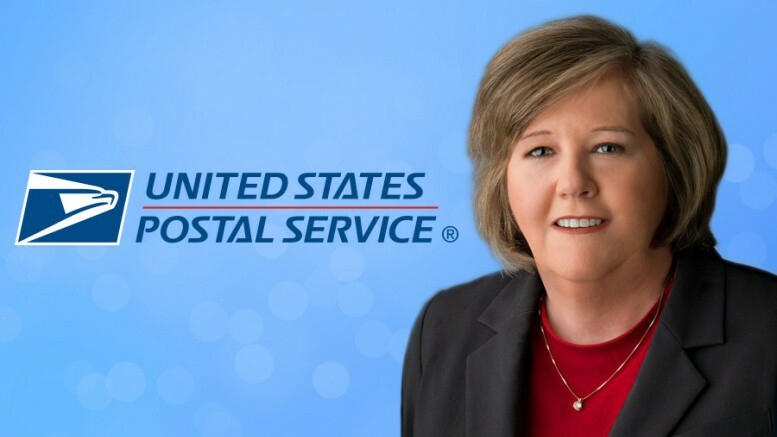 In another year filled with opportunities and challenges, the men and women of the United States Postal Service delivered — for our customers, the American public, each other and the entire organization. I am inspired every day by your commitment. You have helped communities rebound from hurricanes Florence and Michael, and Typhoon Yutu, as well as major wildfires. You prioritized safety when threats emerged in the mail, ensured the continuity of our operations, and quickly restored a sense of normalcy in the communities we serve. As we prepare to process and deliver 15 billion pieces of mail and 900 million packages between Thanksgiving to New Year’s Day, thank you for your dedication to serve our customers throughout the holiday season. You make the Postal Service proud. At this time of thanks — for family, friends and co-workers — know that you are appreciated.